To learn about how to invest and do business without exposing yourself to corruption. That means we’ll be looking at opportunities that won’t be directly tied to Ukraine, but rather just located there. Or in other words: Have a business or employees that are physically located in Ukraine, while you incorporate and structure your business/investment in a different country. This is part of the ‘human capital arbitrage’ I have spoken about. With an average salary of just under $300 per month, there are many opportunities for you to outsource work to Ukraine. And the workforce there is smart. Very smart. Elance ranks Ukraine as the third best place in the world to find freelancers with advanced skills. These skills can range from accounting to programming. If you are a business owner, an investor, or just a general hustler, imagine offloading a huge portion of your workload for only several hundred dollars a month. It’s one of the best investments you can make – investing in your time. As we all know, what we see on the news is rarely the reality on the ground. This is what Kiev actually looks like: Statistically speaking, many cities in the US are more dangerous than Kiev. – Talk crypto currencies. Yeah, I know I don’t talk about it much, but Ukraine is one of the best places in the world to learn about what is going on in the crypto space. 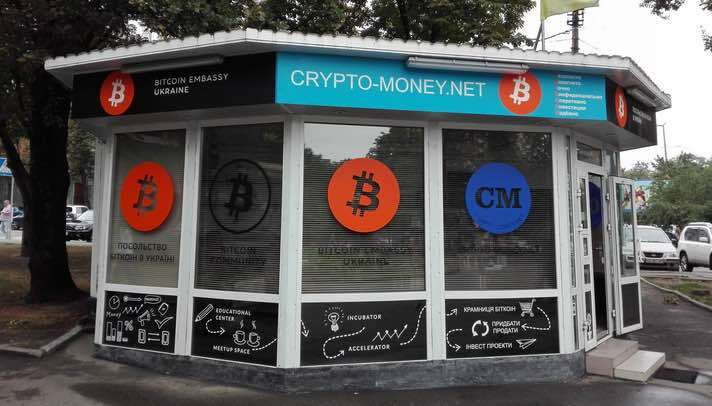 Forbes recently had an article entitled: “Ukraine Is Silently Leading A Digital Currency Revolution” And there is a Bitcoin Embassy in Kiev that you can check out. – Meet with a US company that is based out of Ukraine. We’ll get to see their offices, see how they operate and ask any questions we want. This company is relatively new, so there is massive growth potential for their business, and also for anyone who wants to implement a similar strategy for a different venture. – Tour historical landmarks, including a corruption tour that few westerners ever see. 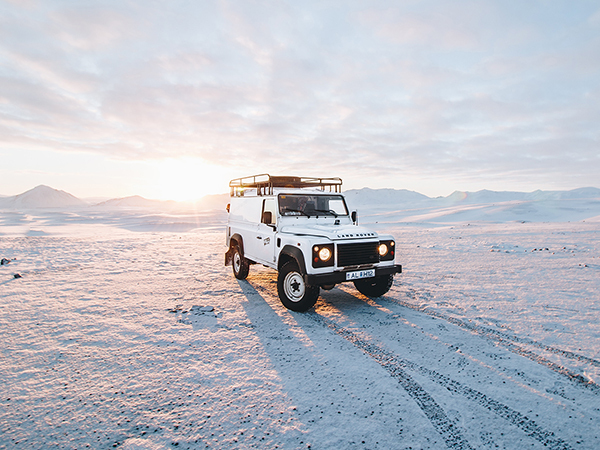 – Enjoy the company of Explorer Partnership members. There’s a reason why those who attended Colombia (and became E/P members) signed up for this trip within the first hour. They realize how powerful (and fun) the group is when everyone is in the same room. – If you own a business (or are looking at starting one) and you want to outsource a portion of your workforce. – If you want to learn about how companies can divide up their operations (i.e. based out of the US, with majority of workforce in Ukraine). – If you want to see what a true emerging market looks like. – If you want to see one of the oldest cities in Europe (founded in 482 AD) and all the history and landmarks that you can’t see anywhere else. 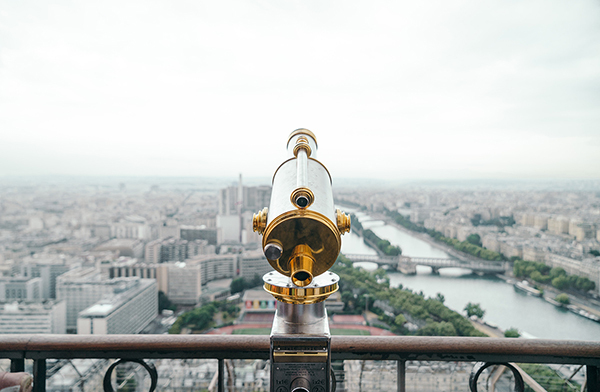 – If you want to learn about new investment opportunities and find out about the dangers of investing in highly corrupt economies (and how to avoid that!). – Founded in 482 AD, Kiev is one of the oldest cities in Europe. 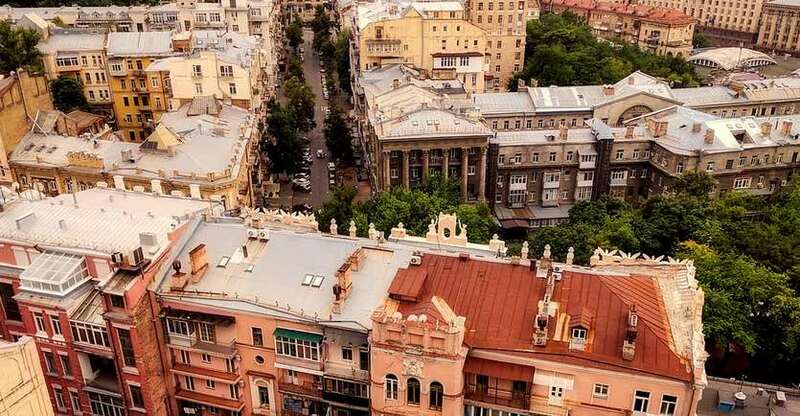 – Kiev’s population is nearly 3 million people, it’s the seventh largest city in all of Europe – bigger than Rome or Paris. – The country of Ukraine is the largest in all of Europe, besides Russia. – The city of Lviv, in the west of Ukraine, has been a part of 5 different countries since 1939. Poland, Austria, Nazi Germany, Soviet Union, and now Ukraine. – Arsenalna is a metro stop in Kiev. It’s the deepest station in the world at 346 feet and has the longest dang escalator I have ever seen. We’ll go check it out when we’re there. – Kiev has a ridiculous amount of history. From 1,000-year-old churches to Soviet era buildings, we’ll get to see a lot of it. 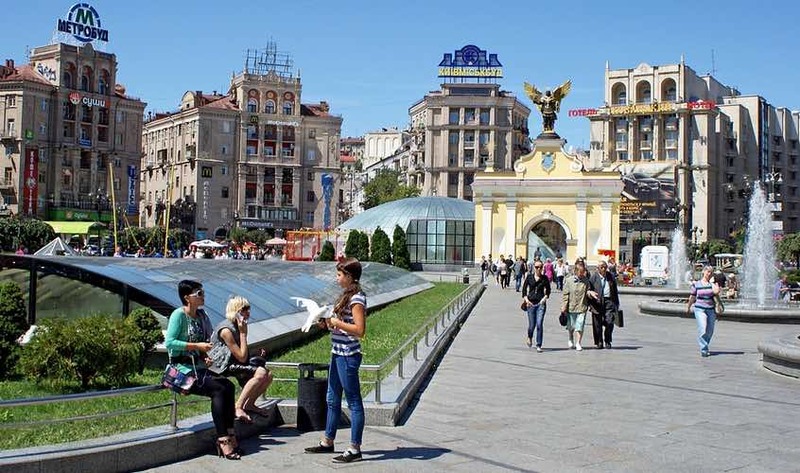 – Kiev has an extensive underground market and an incredible amount of cafes. This makes roaming the city very interesting and fun. The reason why ‘the’ has been stuck in front of the county’s name is that people refer to the Ukraine as a region. This was especially true during Soviet times. Kind of like ‘the South’ in the United States. Now that Ukraine is completely independent, it’s no longer a region of the Soviet Union. It’s just the country of Ukraine. Again, this is a bit similar to the above… meaning the Soviet influence. ‘Kyiv’ is the Ukrainian way to spell the city, while ‘Kiev’ is the Russian way. And yes, Ukrainian is a language that is different than Russian. Personally, I can’t tell the difference between the two languages, but fortunately for me (and everyone who comes on the trip) English is widely spoken throughout the city. Accommodations: We have negotiated a special rate (less than half the price) at a major US chain 5-star hotel, located in the center of Kyiv. After registration, you will be sent details on how to book your hotel room. Schedule: Details are still being finalized. However, we will have plans for the evening of September 28th, all day September 29th, and all day September 30th. ***NOTE: This is a small, active event. We aren’t just sitting in some hotel conference room all day. We will actually see the city… walk the streets… eat at great restaurants. We’ll be meeting people and seeing how things work. For that reason, we are limiting attendance. This is a first come first served event so if you’re interested please register now!